When I think of black metal, I think of harsh terrain and a chill that reaches the bone. It’s quite rare that a record would be considered “ethereal”, but when that record makes use both of its sonic landscape and its folk-like nature to create music that seems to vibrate, then the adjective fits. There is also something else – a memory of something lost that is within reach, but you can’t seem to grasp. Whether that memory is from your childhood or from something that you know experienced in a past life, you can’t deny that there is something magical in Arvet. 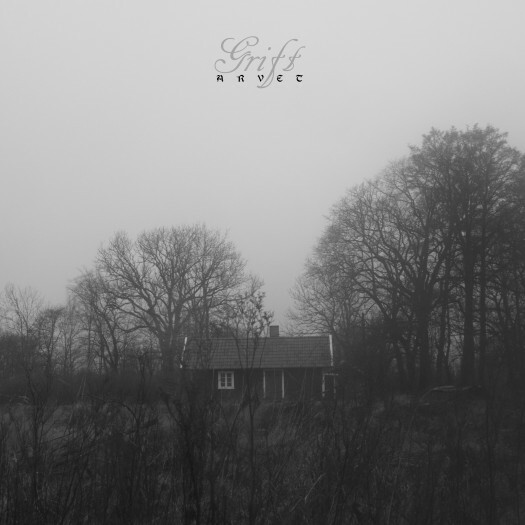 Arvet is Grift’s second album, and it sounds incredibly polished. There is something sincere about the record, and the listener immediately feels at ease with its sonic presence. Lyrically, it allows for the exploration of memory and heritage through the immersion of music. The music in Arvet is quiet and forlorn, evoking a deep sense of nostalgia and what feels like weightlessness. It almost feels like you are in a lucid dream and you are watching how events from your past unfold and seem to influence the present. Of course, you are welcome to escape your fate and create something out of it, but the album’s mood makes it clear that, if you are vulnerable, you go back to the familiar. As the music continues to play, you realize that this album is meant to be an experience, and one that takes you away from the present. The melody balances the vocals, allowing the vocals to shrine through, but it doesn’t take the listener from appreciating the music. It’s incredibly atmospheric in nature, allowing the listener to project their emotions and thoughts onto the music. 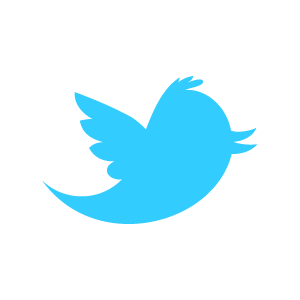 What I love most is its subtlety, allowing various degrees of sounds to come through. The various instruments, vocals, and sounds used throughout the album makes it intimate, as you are sharing something with Grift. Whether those are memories or the heritage of a culture passed sonically, you can only wonder why Grift chose to share it with the listener. There is also interesting sounds used throughout the album. You can hear the sound of bells, of owls hooting in the night, and of what sounds like campfire crackling in the distance. It adds layers of warmth to the forlornness of the music, and the usage of various vocals give it a story-telling effect. It reminds me of Skuggsjá’s A Piece for Mind and Mirror, as the tonalities used are incredibly reminiscent. There is a strange comfort in listening to Arvet; there is something about it that triggers something distant. Whether it is the aforementioned nostalgia for something within reach, or whether it’s the magical nature of the album that triggers a memory, you cannot deny the authenticity and genuine nature of Arvet. All in all, Arvet is an album with incredible production, set subtleties that allows the music to come alive, and allows you to interpret its nostalgic nature as you desire. A great album on the first listen, each subsequent listen lets the mind wander and explore the meanings behind it. There is always something to come back to when you pick up Arvet. Explore the depth, emotions, and concept of heritage at your own leisure.